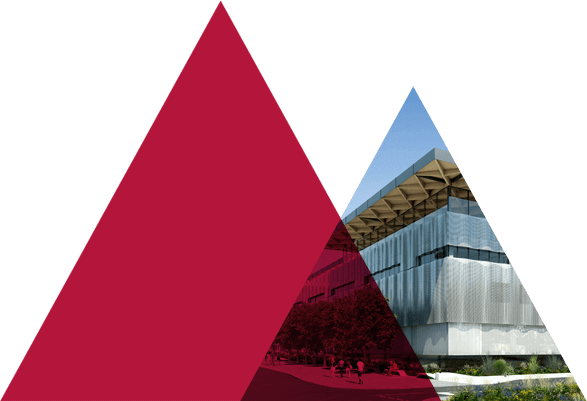 Since 1982, the University of Warwick Science Park (UWSP) has provided an attractive, well equipped environment for knowledge and technology based businesses to grow. 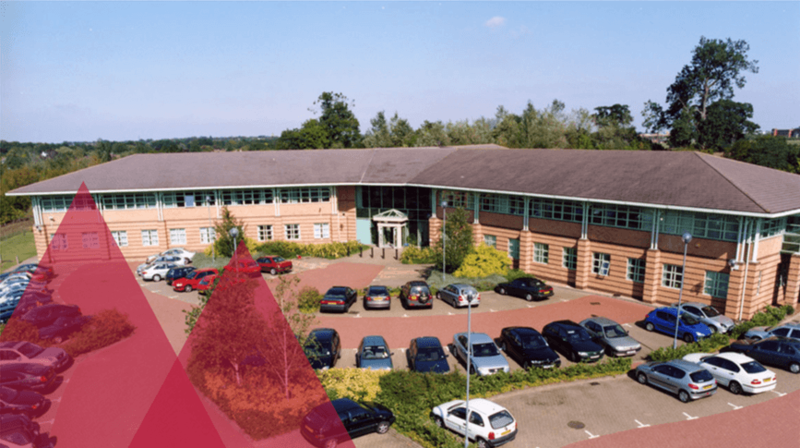 UWSP provides office and lab space across four sites in Coventry, Warwickshire and Solihull. Its properties include a wide variety of unit sizes that are suitable for all stages of business. All of UWSP’s sites feature extensive car parking, reception and secretarial facilities and access to UWSP’s business support services. Our office space ranges from 240 ft² (22 m²) to 20,000 ft² (1,858 m²). Located alongside the University of Warwick on the attractive 42 acre main Science Park site to the South of Coventry, the Venture Centre was specifically designed to provide both starter space for new technology companies and stepping stone accommodation for companies who see themselves requiring larger space elsewhere on the Science Park in due course. Located just 5 minutes from the M6 and the M69 to the North of Coventry, the Business Innovation Centre in Binley is a purpose built facility for start-up and expanding innovation-led businesses. Its offices range from one-man starter units to 1,700 ft² (158 m²) and it includes several well-equipped meeting rooms. All tenants have access to UWSP’s business support services. 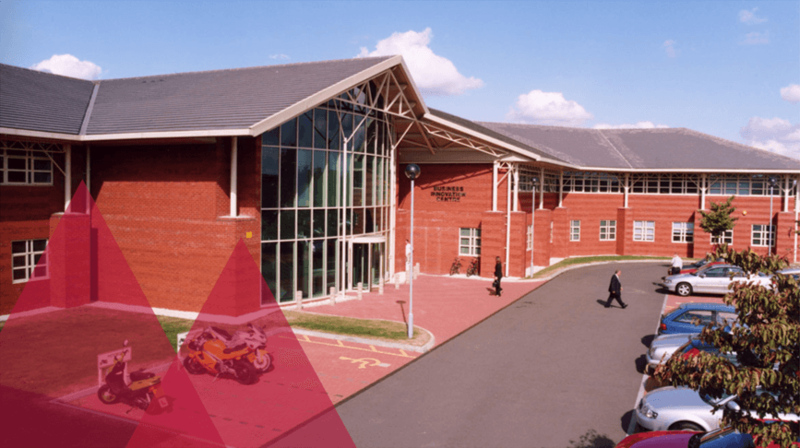 Located 5-minutes from the M40 and between the town centres of Warwick and Royal Leamington Spa, Warwick Innovation Centre is a purpose built facility for start-up and growing innovation led businesses. 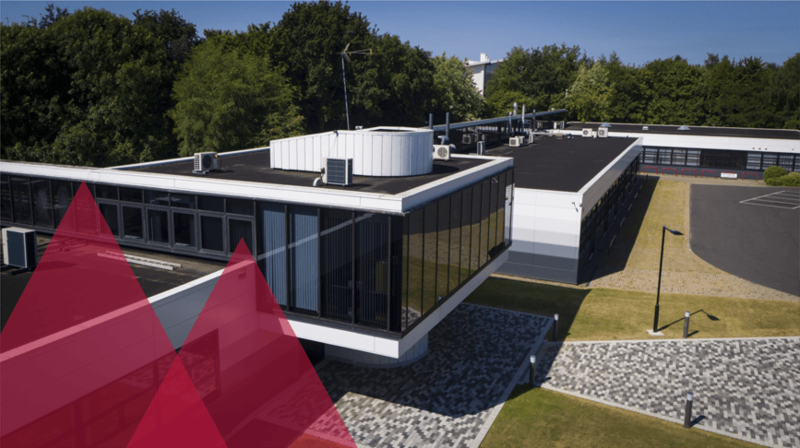 In addition to offices ranging from one-person incubators to 2,000 ft² (186 m²) units, the centre includes four tenant meeting rooms and access to business support services.